TOKYO FREE GUIDE provides a free tour guide service to people who want to enjoy a tailor made tour of Tokyo and its vicinity. 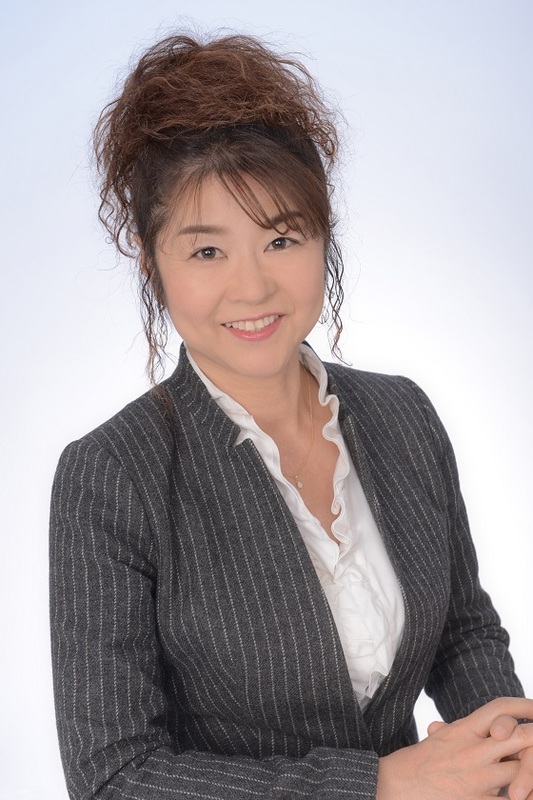 I am Sanae Kawamoto, the President of Tokyo Free Guide (TFG).We are honored that you are interested in our volunteer guide service.Our goal is to help you make the most of your visit to Tokyo by providing you with a guide who is helpful, knowledgeable and enthusiastic. By seeing Tokyo with a local resident, you will be able to experience the city in a more personal and up close way. Our guide can explain the culture, navigate the transportation system, and show you places and sights you might not otherwise experience. 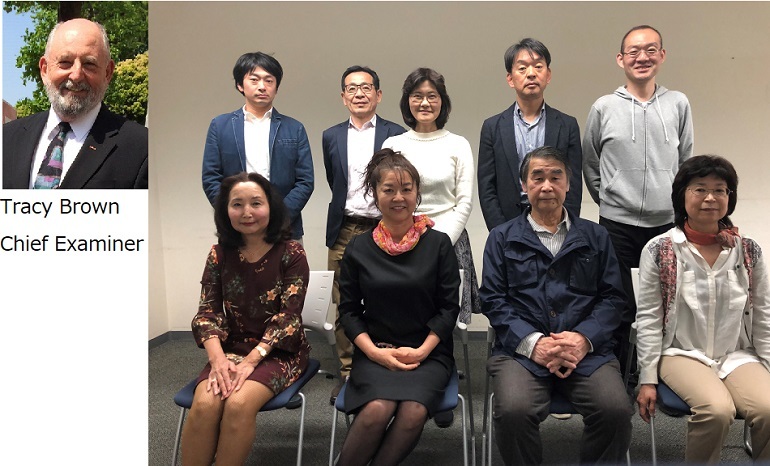 TFG is committed to ensuring that visitors to Tokyo have the finest experience possible, and that you return to Tokyo many times to enjoy Japan, the Japanese people, and our great city. TOKYO FREE GUIDE, a nonprofit volunteer organization, was started in 2004 with the goal of helping overseas visitors experience Japanese culture and local customs. There are over 550 volunteer guide members who speak at least one language besides Japanese. (English, Spanish, Italian, French). Our guides are cheerful and helpful men and women, who are students, homemakers, retirees, office workers, etc. Most of them have lived and/or worked in or around Tokyo for a long time. Some of the guides may know everything about Japanese music, pop culture, anime, or the trendy shops, while others may have an extensive knowledge of Japanese food, history, culture, society, or religion. Our volunteer guides truly enjoy meeting people from different countries and cultures and sharing the fun of discovering Tokyo and its vicinity!